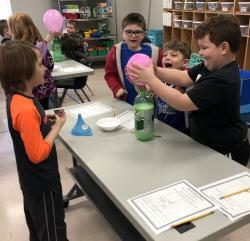 Arkansas Department of Education Learns from Eastside! 100th Day of School in the Books! 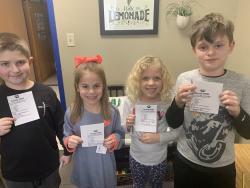 Eastside celebrated 100 learning packed days of school last Friday! 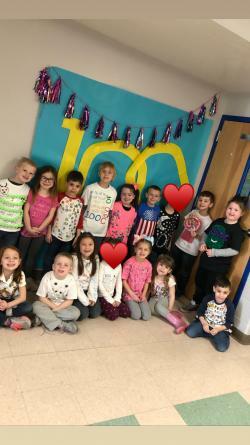 Kindergarten students were all decked out in their hundredth day shirts. They have been counting the days and using each day to . . .